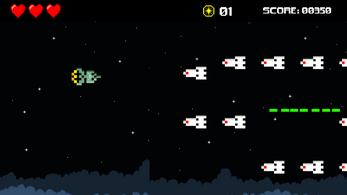 In this space shooter game your goal is to destroy all the invaders and get the best score. 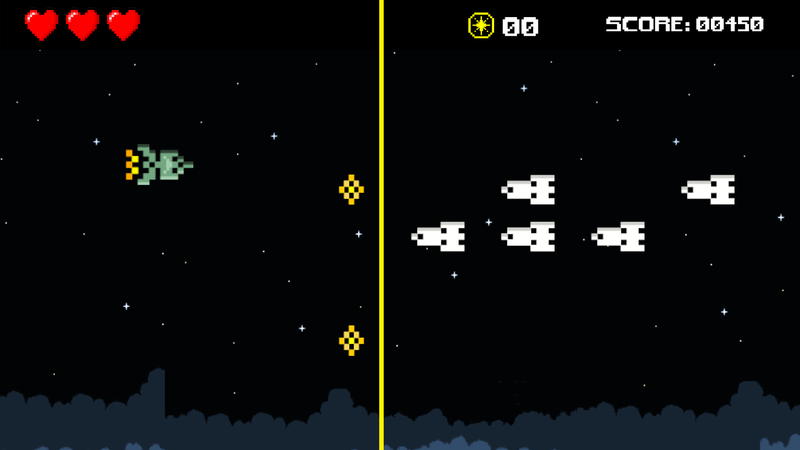 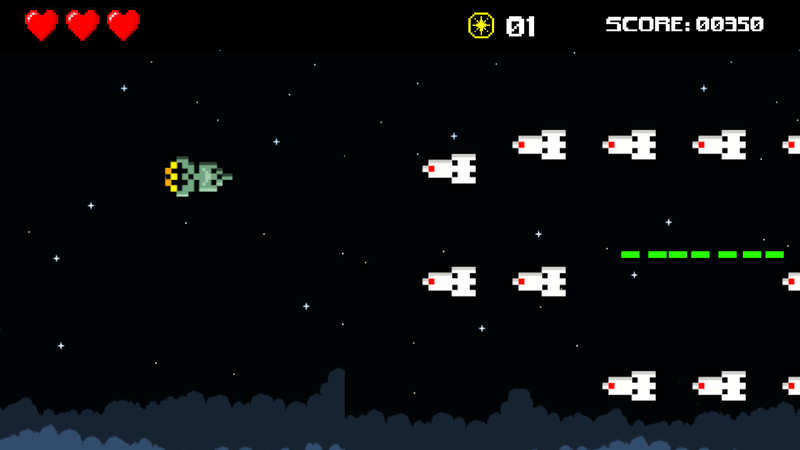 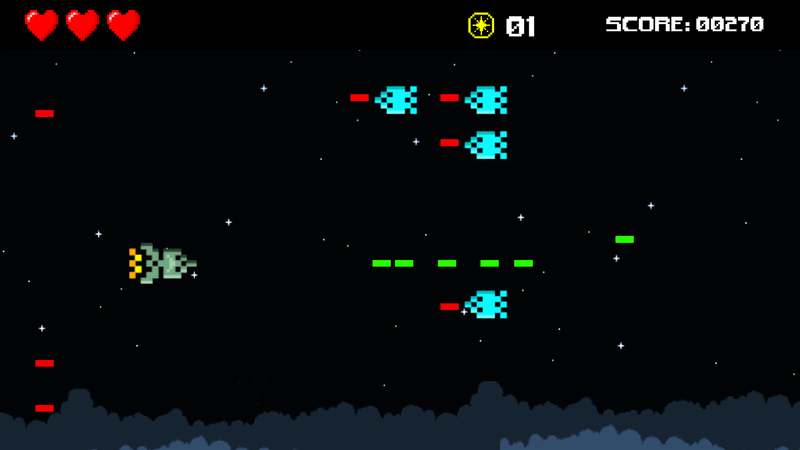 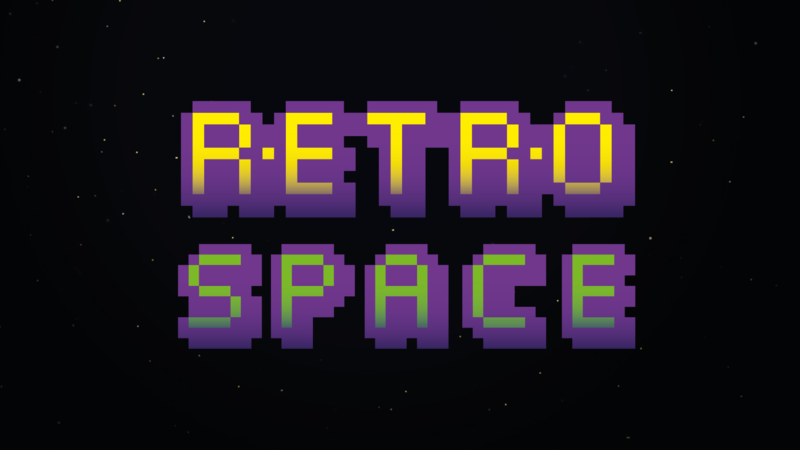 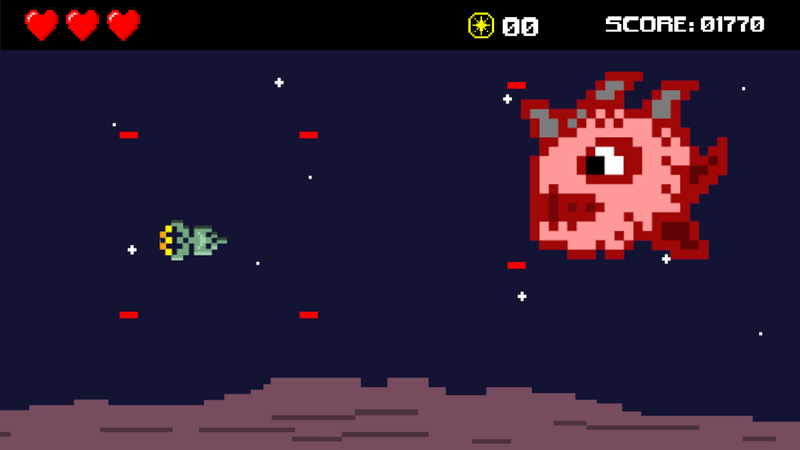 Inspired by a famous game, Retro Space has 8 levels and 8 bosses for you to destroy. With a more colorful and modern look, you will remember what it was like to play on an old cell phone.